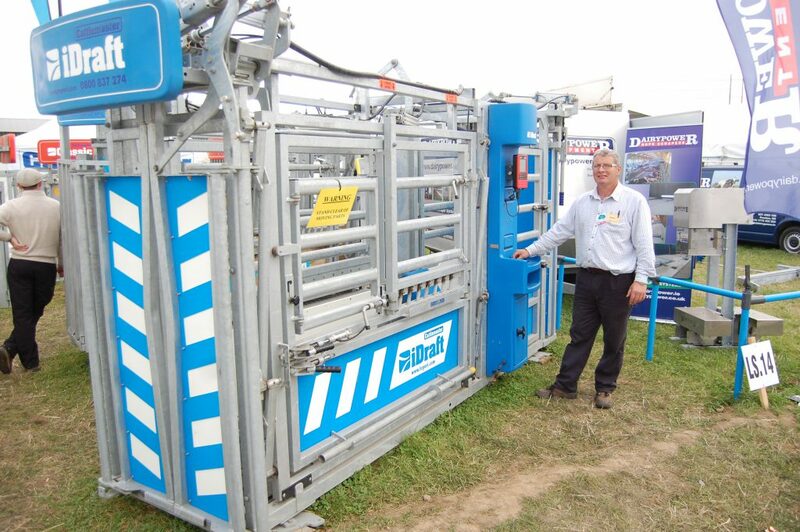 Cattlemaster livestock crushes are fast being recognised by Irish farmers as, possibly, the safest and most effective way of handling stock, according to Peter Sherlock of the Co Meath-based ARK Systems. Sherlock says the Cattlemaster technology represents the latest thinking in terms of innovation and the standards of manufacturing achieved. Made from stainless steel, Cattlemaster crushes provide optimal levels of safety for both animal and operator, he said. Safety features include a headbail operation from the rear of the unit with a drop away safety handle. Another option is the offside drafting handle which lets operators draft stock using an overhead handle without having to leave the safety of the work area. The antislip backing ratchet gives operators the ability to push the animal forward in the crush safely, he said, while the rear gate has a safety lock and works on nylon wheels for ease of operation. “Cattlemaster crushes are designed to get the job done without putting unnecessary stress on the operators or the animals,” said Peter. “They are built to last and allow one man to do what two or three would have been required for in the past. Electronic weighing systems can also be included the specification agreed. The ‘iDraft’ is the latest model in the Cattlemaster range. Featuring a touch sensitive control screen and a 10 function hand held radio remote control; the operator can control all functions of the crush and the draft gates from a distance. The electronically-controlled system uses the hydraulic or pneumatic system to open and close the entry and various exit gates. After the animal is automatically weighed, it is released automatically from the crush and directed through the appropriate draft/exit gate. This system can be used in conjunction with electronic ear tags, allowing a large throughput of stock with incredible ease and efficiency, Peter says. 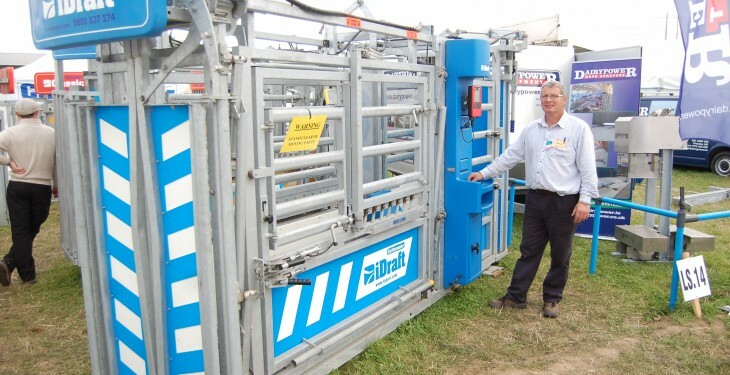 According to Sherlock, the most important benefits of using a Cattlemaster iDraft system are improved labour efficiency and safety, ease of animal identification and stock management which results in improved financial results. Cattlemaster systems are fully eligible for the TAMS grant. 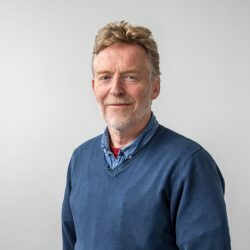 “We also design and construct bespoke livestock handling systems for Irish farmers including collecting areas and raceways with the Cattlemaster crush at the very hub of the operation,” said Sherlock.